President Xi Jinping is likely to extend his tenure beyond two terms, by changing the constitution. That is basically good news for investors, tells the economist Arthur Kroeber, author of China’s Economy: What Everyone Needs to Know® to Bloomberg. Although in the long run, there might be some caveats. 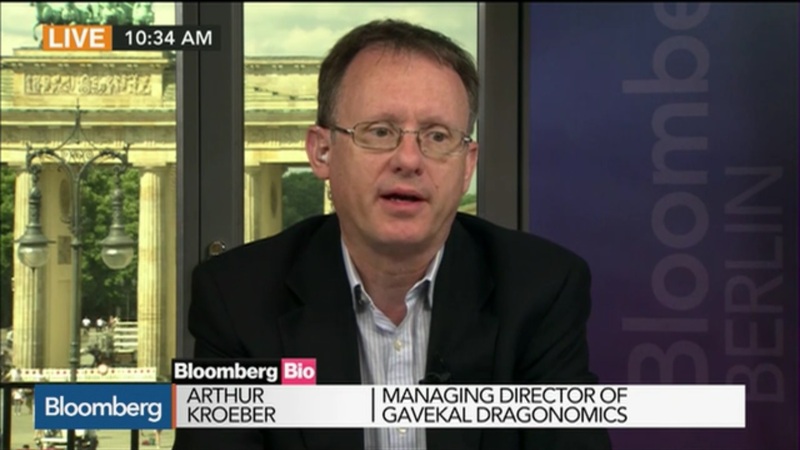 Further centralizing power under Xi is broadly positive from an investor standpoint, said Arthur Kroeber, founding partner at Gavekal Dragonomics in Beijing. But the longer-term risk is that “this lack of accountability, this lack of checks, could lead to a deterioration in the quality of decision-making at the top,” he said. While the proposal wasn’t entirely surprising, it marks a formal break from the party’s succession practices and tradition of collective leadership. Sunday’s announcement comes a week before the National People’s Congress, when a series of constitutional changes cementing Xi’s influence are likely to be approved.